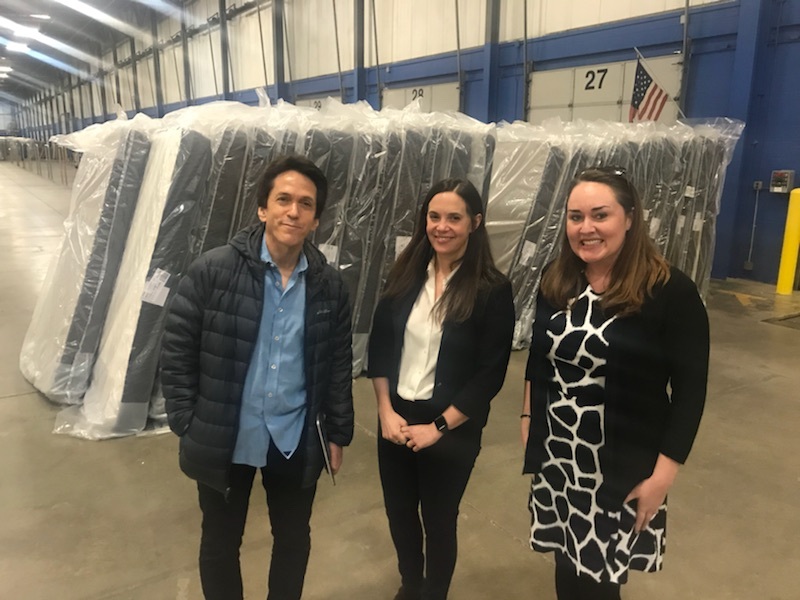 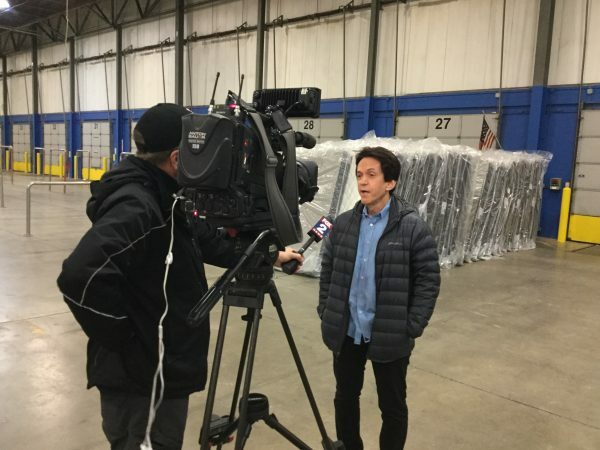 On April 1st, Mitch Albom visited the Gardner-White Warehouse in Auburn Hills to pick up 50 mattresses that were donated by Sealy. 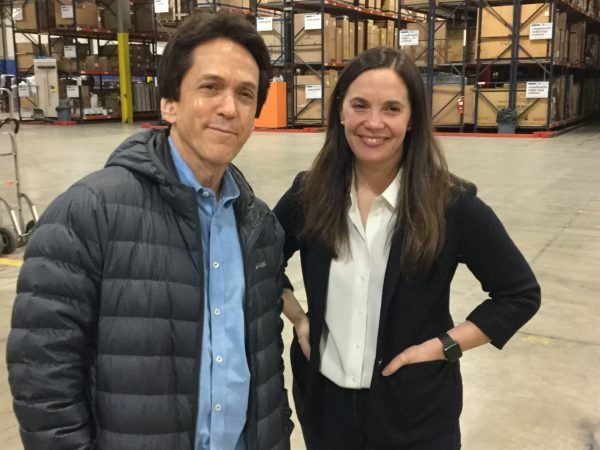 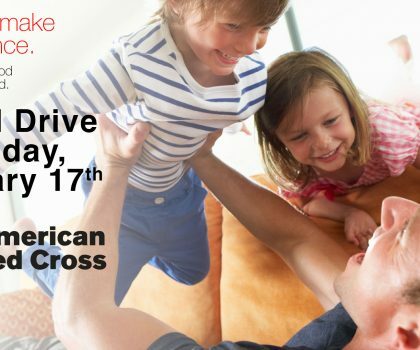 Mitch Albom is the founder of A Hole in the Roof Foundation, which operates the Have Faith Haiti Mission. 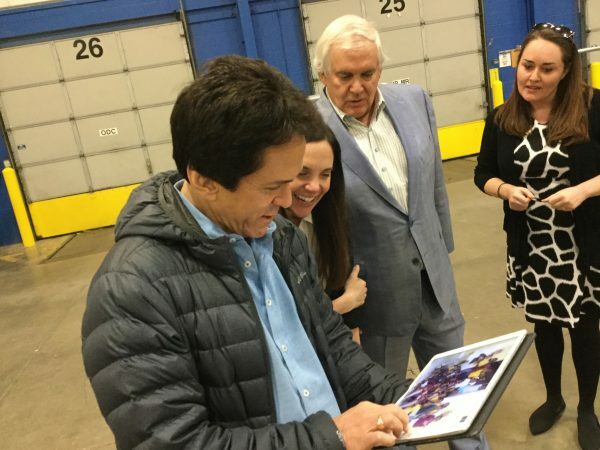 He recently got a call that the orphanage had gotten bed bugs. 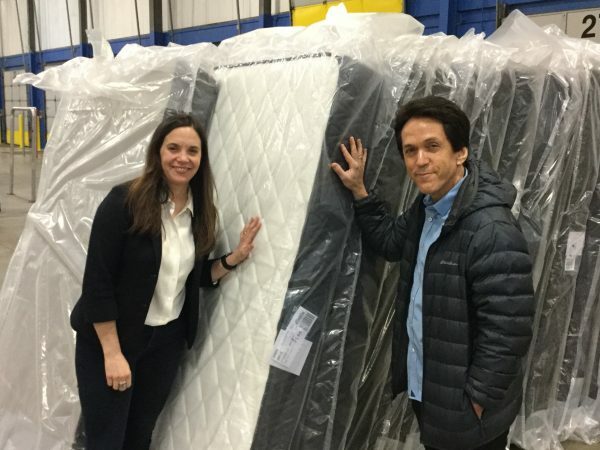 We immediately wanted to help when we heard and partnered with Sealy to donate 50 twin mattresses and a sectional to the children in Haiti. 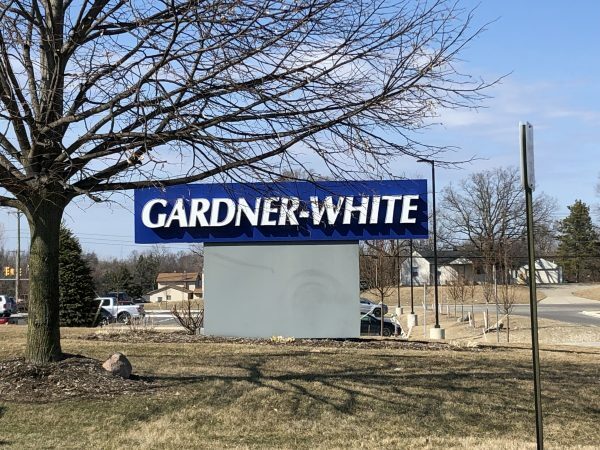 “As a result of today’s generosity by Gardner-White and Sealy, almost 50 Haitian orphans will be able to get a good night’s sleep, free of bed bugs, on a mattress that’s higher quality than they’ve ever probably slept on in their lives. 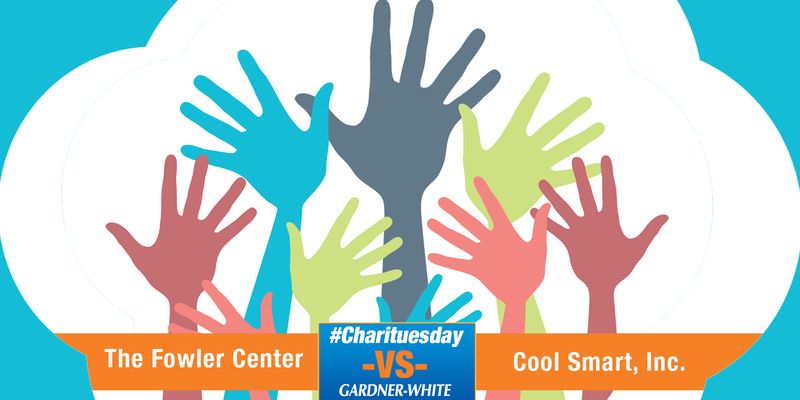 #Charituesday – The Fowler Center vs. 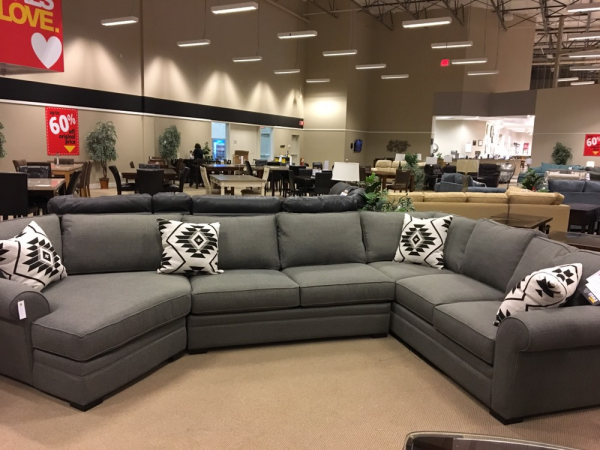 Cool Smart, Inc.